Stitched with Love by Melissa Bickford. This sweet little one-layer card was creating using images from this one set alone, in a pretty color combo of summer sunrise, ocean tides, true black and Hero Arts wet cement. 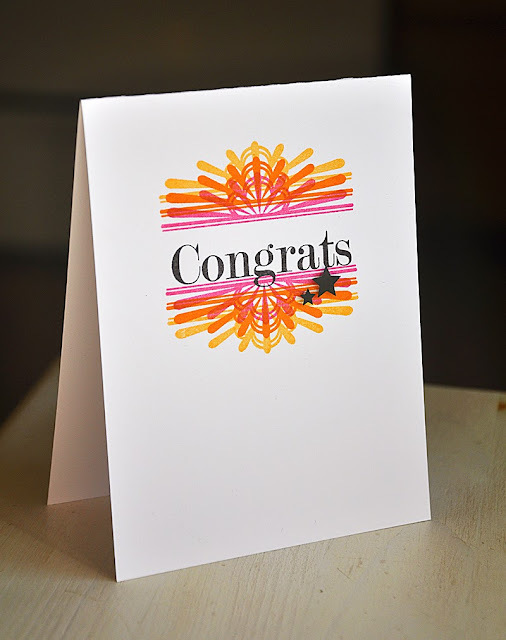 Boutique Borders: Congrats by Dawn McVey. Pretty sure this is my favorite border out of the collection so far. I've created an ombre effect using the colors raspberry fizz, orange zest and summer sunrise. Polka Dot Parade #10 by Melissa Bickford. 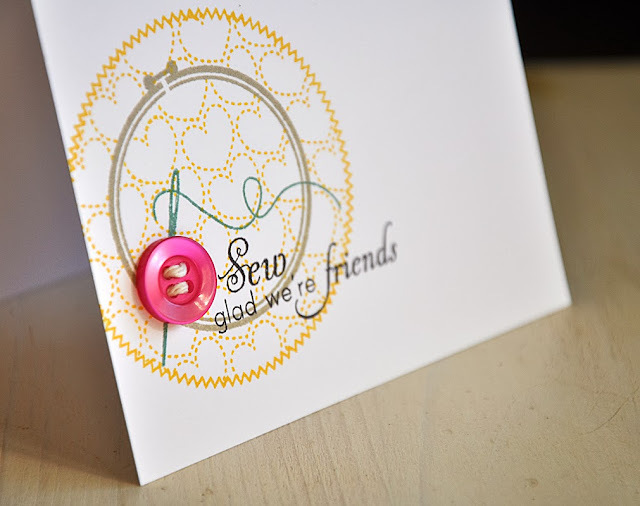 I've combined this set with the new Strip Stitch die to create a colorful faux stitched border. 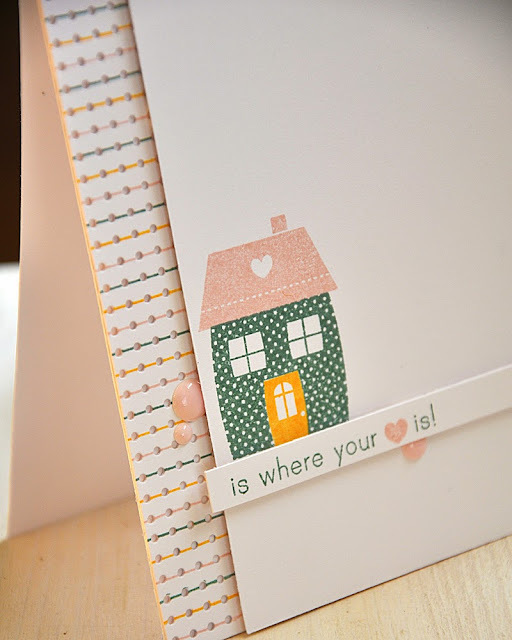 To create the look of a straight stitch, I used the solid line image from the Confetti Garland Borders stamp set. Wonderful Words: Congrats by Heather Nichols. This cool card really lets the coordinating die take the show! As always, I'm in awe. 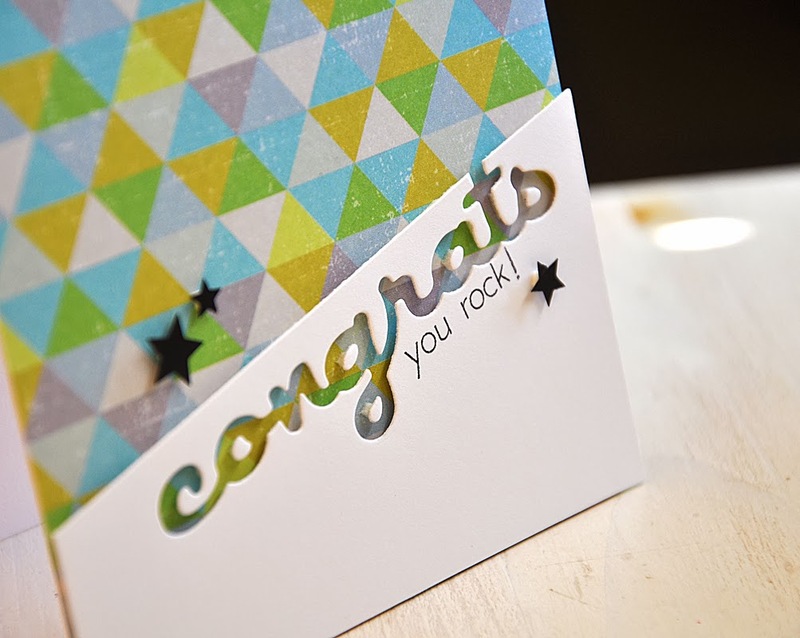 How did you pop up those teeny tiny pieces in the middle of the negative letters on that last card? Awesome cards! 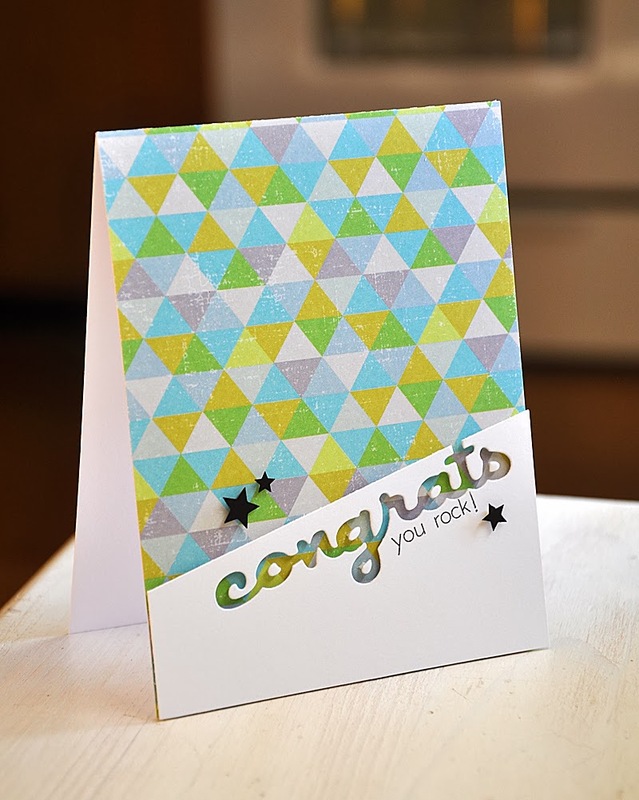 I love how you used the Boutique frame, and the negative die on the last card! 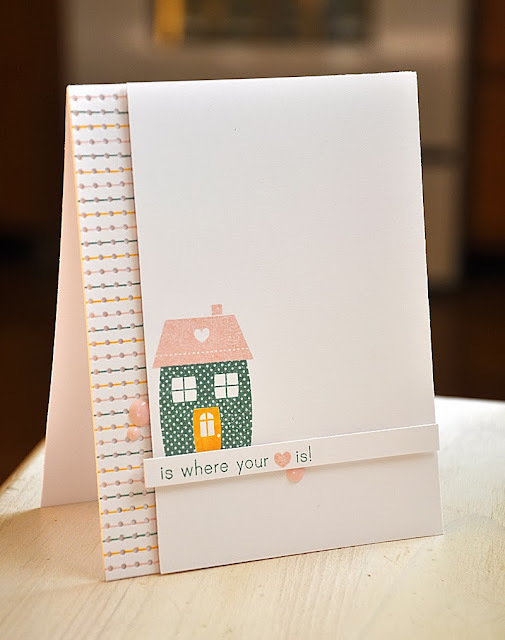 You are a cardmaking Super Hero! I love your designs. 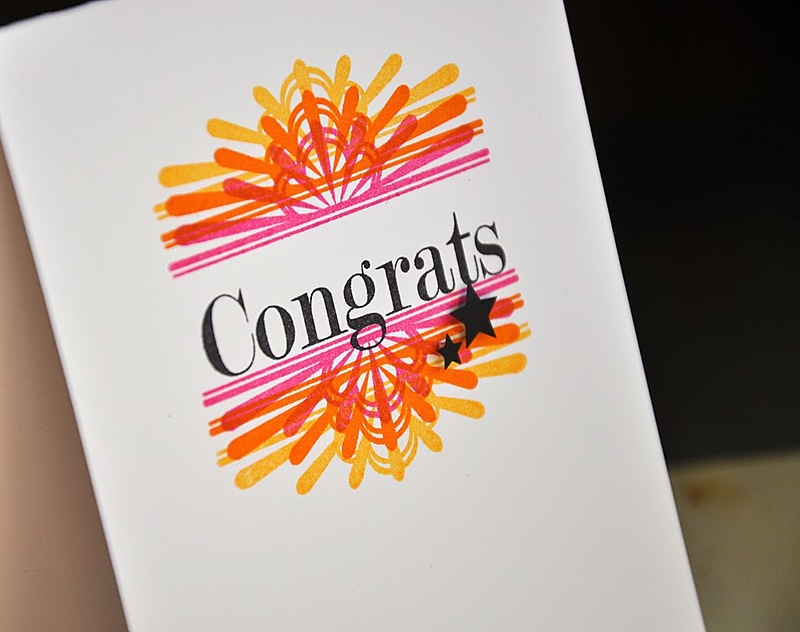 Especially love how you used Dawn's congrats border. Wonderful job, as usual. Love the cards. The colours that you used and all you used the stamps and die sets together.